On behalf of our daughter Meghan Kewley we would just like to say a big Thank you to all that were involved in raising money for the Captains Charity Day. 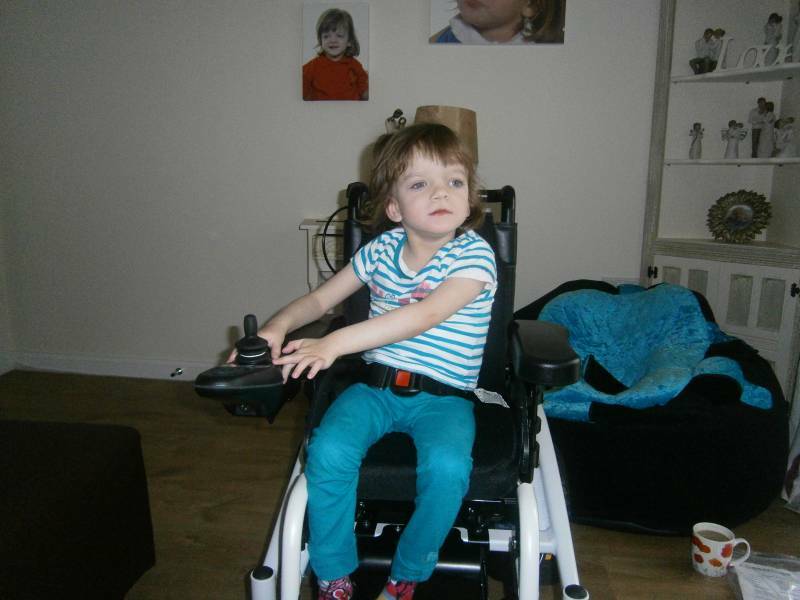 We have enclosed a picture of Meghan in her new powered wheelchair. We are just waiting for a couple of adaptions for Meghan’s comfort and support. The wheelchair will last her a long time as it is made to grow with her. Sorry we haven't contacted you before as we only received the finished wheelchair this week. We cannot put into words how grateful that we are and cannot thank you all enough for your generosity. Amanda, Michael and Meghan Kewley"